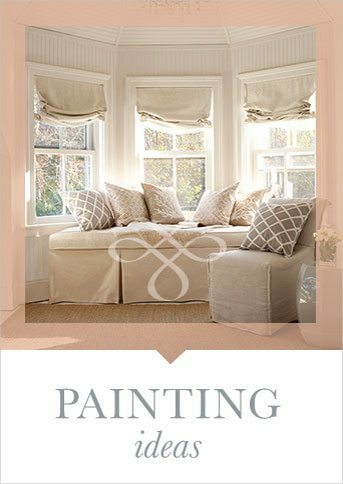 Painting ideas and inspirations for design projects around your home. 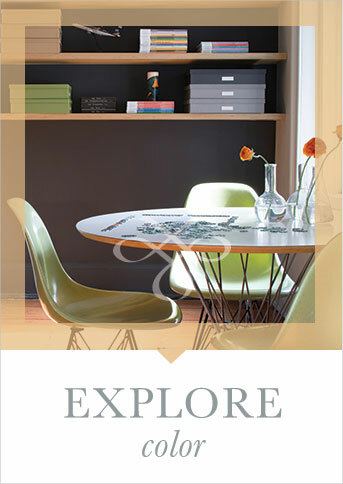 Discover the adventure of color. Keep pace with the latest trends and styles in color. 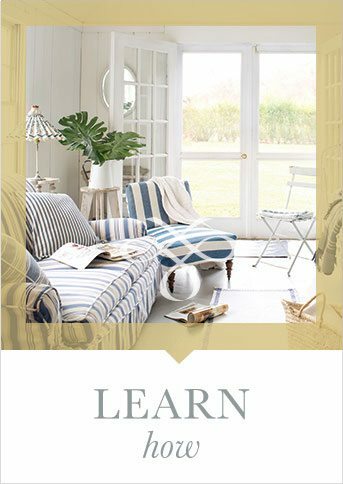 In-depth information on how to paint just about anything inside or outside your home.